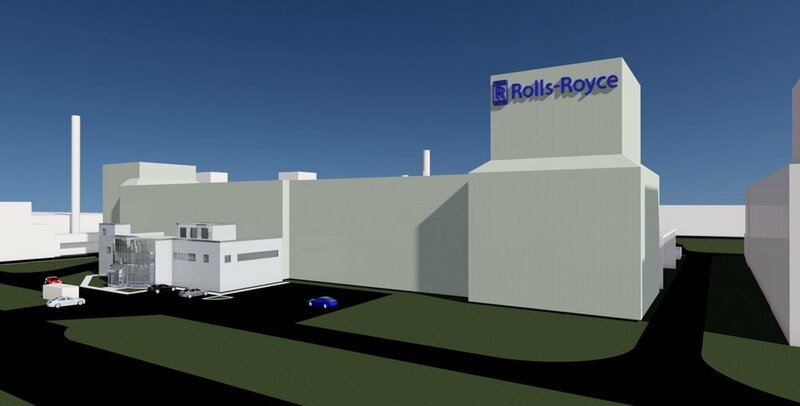 Bondholder Rolls-Royce has announced a massive £150 million investment in new and existing civil aerospace facilities focused on its headquarters in Derby. The investment in the company's Derby aerospace campus will help deliver its £71.3 billion civil aerospace order book. 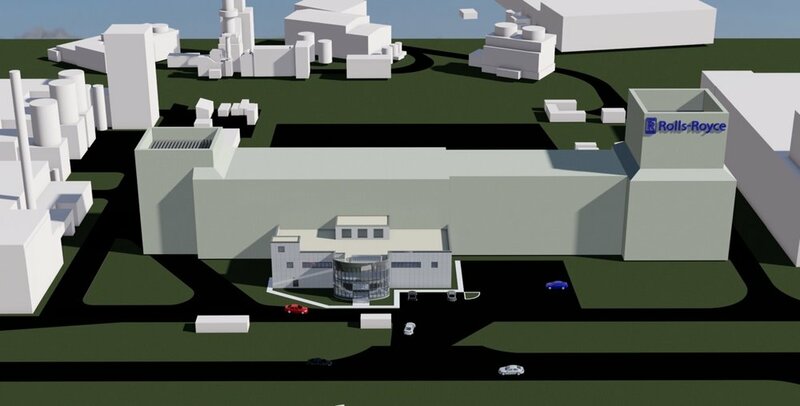 The majority of the investment will provide a new facility for the testing of large civil aero engines in Derby, as well as an investment in its large engine Maintenance Repair and Overhaul (MRO) facility. The Aerospace firm has also committed to retaining its Precision Machining Facility (PMF). Eric Schulz, Rolls-Royce, President - Civil Aerospace, said: "This investment comes at a time of unprecedented growth in Rolls-Royce. We are doubling the production of new engines at the same time as introducing three new engines to the market. The Rt Hon Greg Clark, Secretary of State for Business, Energy and Industrial Strategy, said: "This announcement underpins the critical role the UK plays within the global aerospace sector. The UK and Rolls-Royce are known through the world as pioneers of advanced engineering technology. I welcome the confidence the company is showing in the UK." John Forkin, Managing Director of Marketing Derby, added: "To be honest, I’m pinching myself, as this is such fantastic news for Derby, the Midlands and the wider UK. Rolls-Royce delivers genuine excellence and their recent successes in winning new civil engine orders is nothing short of stunning. "We must remind ourselves that this investment could have been made elsewhere across the world - believe me, any city would love to be announcing this today - and so it’s a massive vote of confidence in Derby and its workforce. "The company is a major supporter of Marketing Derby and plays a crucial role in helping shape the city as an attractive place to live and work. We are proud of this association, we must never take Rolls-Royce for granted and so must continue to develop Derby as a good home for the company, its employees and families."